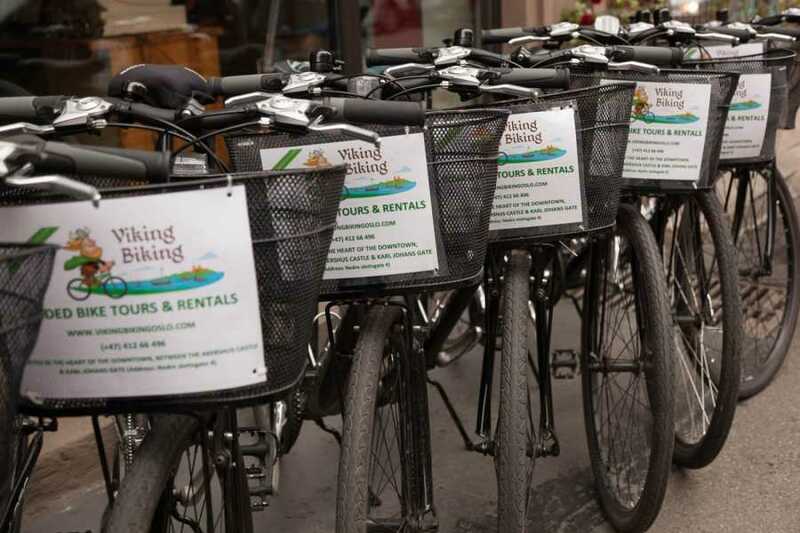 A bike rental is the perfect way to discover Oslo like a local, at your own pace. With a quality bike, optional helmet, lock and customized mapping service, you are able to see all of the different sides of Oslo: trendy neighborhoods, historic castles and palaces, world-class parks, stunning coastline and endless forest. 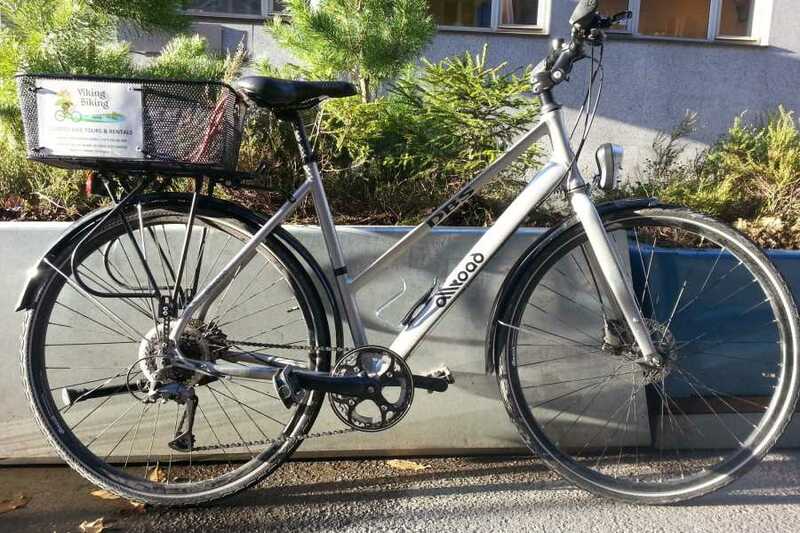 You can pick the bike up anytime after 9:30 and return it before the Viking Biking shop closes at 18:00. We have a variety of bikes: children's; city bikes, touring hybrids; etc. 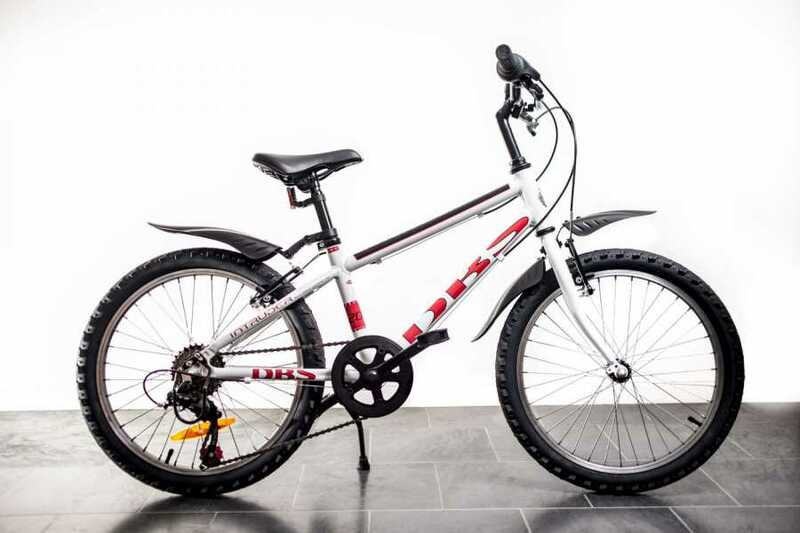 The best choice of bikes is available in the morning, from when the shop opens at 9:30. 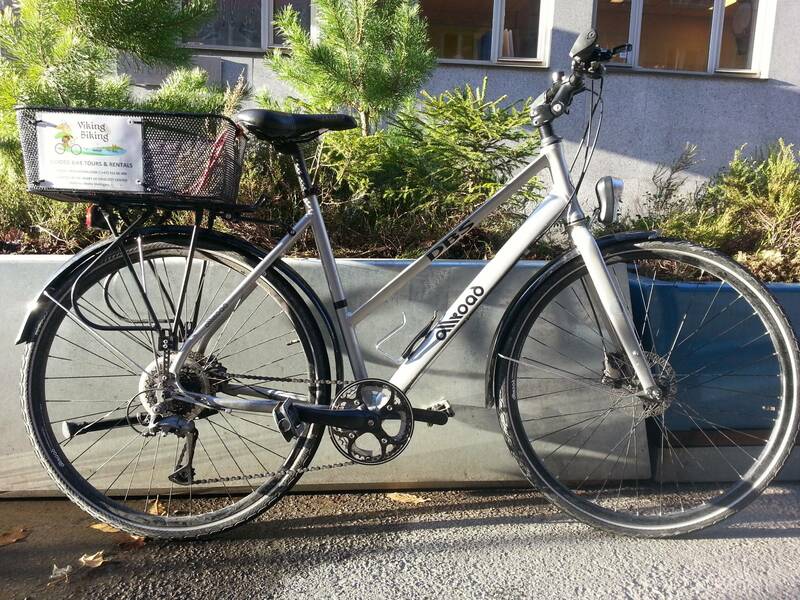 24 Hour + rentals available: Bikes need to be stored in a safe location overnight. Nearly all hotels in Oslo have secure storage for bikes. If staying in private accomodation, please make sure there is a secure back courtyard or bike room. The city center is relatively flat with only a few small inclines and hills, making it accessible for nearly everyone. Further out along the Bygdøy peninsula's coastline or up in the Oslo forest (called the marka), there are more hills and much of the riding can be on dirt paths. There is basically something for everyone, ranging from easy to challenging. 18 March - 31 October: every day, seven days per week, from 9:30-18:00. Advanced booking recommended (but not required) on weekends and during the summer months. November-March: open based on weather and riding conditions. Please contact us in advance for availability. Oslo's forest "marka": one of the most amazing areas of nature of any city in the world, with hundreds of kilometers of off-road biking, dozens of lakes, surprising wildlife like foxes and moose, and stunning views of the city and fjord below.